We’re working hard to assist in keeping your community safe and in power. Looking for more information on why we’re working with your utility company? 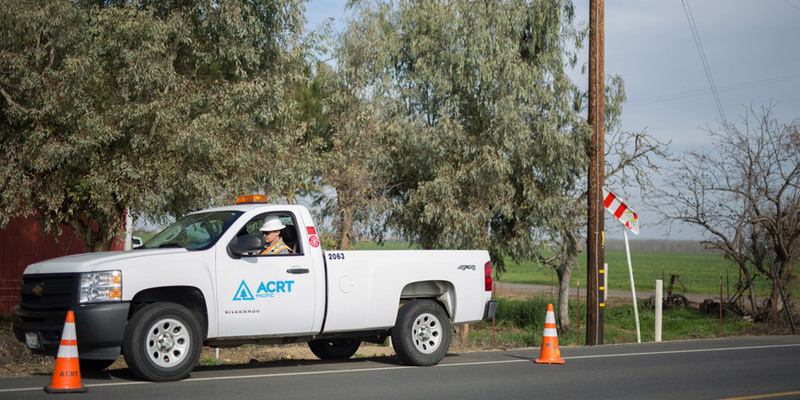 You can learn more about the relationship we have with your utility provider and why they’re working with our team by clicking on their logo below.